Samee, Kyau & Albert, Markus Schulz Feat. Adina Butar, Above & Beyond, Markus Schulz and more. 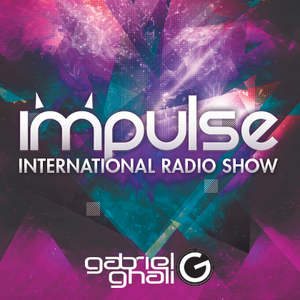 Impulse is a weekly radio show playing around the globe on several International stations around the globe. The show has featured guest superstar DJs like Gareth Emery, Andy Moor, Ali Wilson, Dash Berlin, Fast Distance, First State, Alex Morph, Manuel Le Saux, Tritonal, Nifra, TyDi, Ilya Soloviev, Artento Divini to name just a few. Impulse also features the freshest promo tunes from some of the world&apos;s best labels every week!